We use a third party shipper for non-reciprocal states so processing delays may occur. Orders will be processed on Mondays unless other arrangements have been made. If we can ship to a business, that would be ideal. Hot or cold weather can be a problem. We will determine if its best to ship out on a later date. We will make sure to contact you if this is the case. These grapes are the inspiration for Baker Family Wines. Sourced from Dusty's estate vineyard in Placer County, where the warm climate deepens the flavors and richness of the fruit. Extremely limited in production, this vintage wine is complex with firm tannic structure and intense varietal character, a testament to Dusty’s meticulous care in the vineyard. This enticing Russian River Valley wine highlights the darker fruits with aromas of black licorice and earth, ending with a creamy vanilla finish. Pairs well with grilled meats of all kind, lamb, sausages, roast pork, barbecue and stews. This wine features black cherry, blackberry, blueberry with aromas of black licorice and earth. Ending with a creamy vanilla finish. Enjoy with meats of all kinds, lamb, sausages, roast pork, barbecue and stews. Very dark, full bodied and flavorful. This dry wine combines aromas of blackberry, red cherry and white pepper. Rounded mouthfeel, assertive tannins, and lingering fruity finish. This wine can pair with your entire meal ; starting off with a cheese and charcuterie board before moving on the the main course of grilled meats, stews, red sauce pastas or a hearty minestrone style soup." You may have to open more than one bottle! This grape variety was grown in the Fiddletown appellation in Amador County, California. This medium-bodied wine is multi-dimensional on the pallet with a crispy zesty finish. 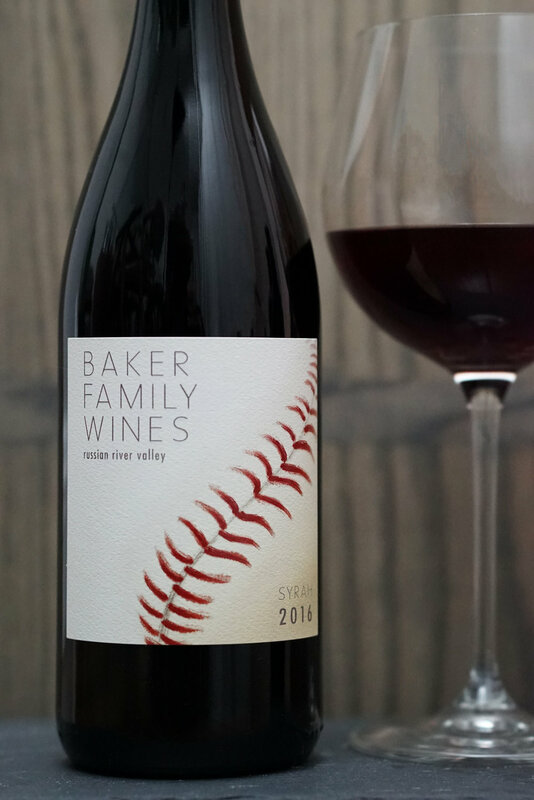 This multidimensional wine is a combination of 44% Barbera, 33% Sangiovese, and 23% Petite Sirah. Aromas of dark red berries and white pepper prevail, it tastes fruity and layered and feels luxurious and supple in the mouth but at the same time it has firm tannins with a medium body and balanced by a light spicy finish. Pairs well with grilled and roast pork, pizzas with a sausage topping, pasta with meat, and steak. This is a 100% Semillon wine. Light in body with a crisp tropical, fig and citrus flavors complimented with aromas of dried apricot with a lemony finish. This wine is perfect for the summertime heat by the pool or enjoy as a great starter to open the palate. Pairs well fresh crab, sashimi, seafood salads, sea bass and lemon based chicken.